My phone ended with the digits 666. When it was just private use, there were no issues. Things changed when I went into own business keeping the same number. On numerous occasions people told me they didn't like receiving or making calls to my phone because of the number....666. Thank you, "The Omen" and "The Exorcist"! I found it surprising how something like three identical digits in a phone number could possibly affect business. If I ignored these people feeling uncomfortable then I might possibly lose their business; I needed to weigh this up against the cost and hassle of changing my number. 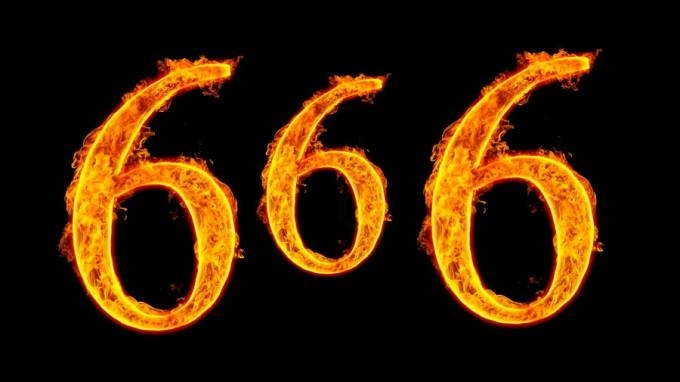 If I had not had at least half a dozen people tell me about their unease with calling a number ending with 666 in it, I likely would not have known. It is certainly not something I would have put in a market test survey to find out! It was not my intention to offend or have people feel uncomfortable when I called. The clients' feedback is gold. it allows an opportunity to reflect and evaluate and make changes to build the relationships. I made the choice to change my number. While I cannot say with any certainty doing that so has attracted or detracted from my business, I have not had people tell me they are uncomfortable taking or receiving calls on my new number. Having said that...I really did like that number!